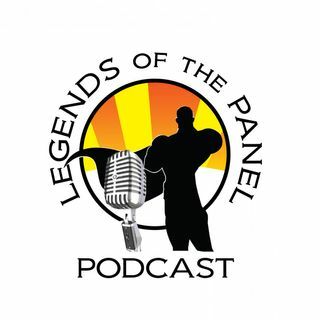 This is it folks, the last episode of Legends of the Panel... Season 4 that is! KJ and the Lady Archer are on their own again and watch out world! Complaints about traffic, life in general and the holiday season. Everything exploded real good in the last couple of weeks. Thank you all for your continued support over the last 4 years. We look forward to many new adventures together in Season 5. Follow us n Spreaker and iTunes, and Soundcloud... Subcribe to the podcasts or just download and listen.